The Zeplin Power-up on Trello lets you attach your projects, screens and tags to Trello cards, to preview and quickly access them. You can also paste Zeplin links directly to comments, card descriptions and they’ll be infinitely more meaningful. When you attach a screen, you can see a preview along with who updated it, when and which section it belongs to in the project. Clicking the link will take you directly to that screen in Zeplin. You can also use the Open in App link to open that screen in Zeplin's Mac and Windows apps directly from the card. If you add a project to your card, it will show project details like: name, type, number of screens and last updated date. From the menu in your Trello board in the top-right, select Power-Ups, scroll all the way day down and select Zeplin. 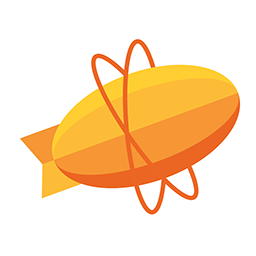 Enable the Power-Up and click on the gear icon next to it to link your Zeplin account or Organization with that board. Now, when you click on the Zeplin button on a card, it will list the projects you own and you can attach them easily.